In a fantastic victory, a federal judge ruled yesterday that the U.S. Fish and Wildlife Service illegally denied Endangered Species Act protections for the Yellowstone National Park bison population. The ruling overturns the U.S. 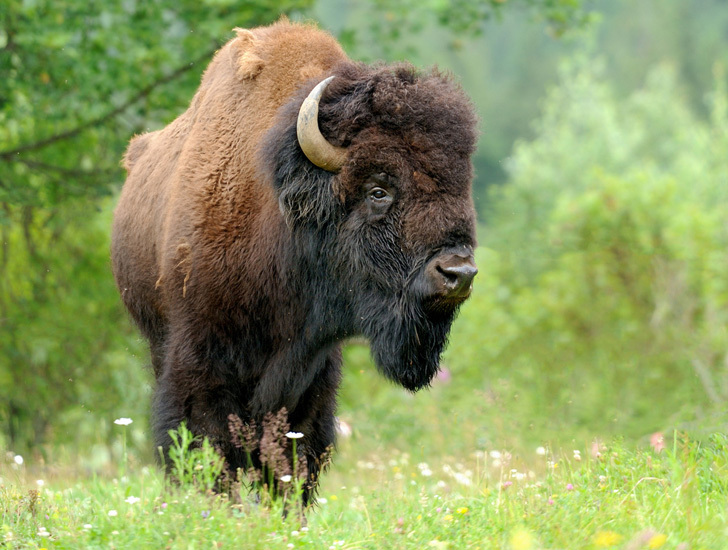 Fish and Wildlife Service’s negative 90-day finding, which concluded that there was not substantial information supporting the need to protect the bison under the Endangered Species Act. 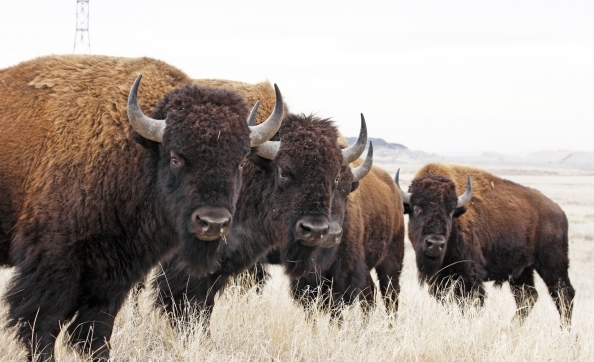 In 2016 the bison was officially designated as the National Mammal of the United States. Only about 5,000 bison remain in the Yellowstone herds which constitute the only wild, genetically pure bison to continuously occupy their native range in the United States. Responses to "Federal judge: The U.S. Government illegally denied Endangered Species Act protections for bison "
The article does not give the name of the Federal judge. Who was it? Glad there are still judges out there that will listen to scientific evidence and not just what the cattle industry says they want to happen. Kudos to the judge. Driguana: His name is U.S. District Judge Christopher Cooper.